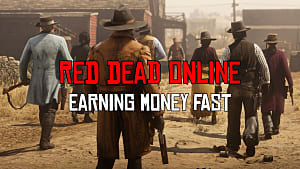 Red Dead Redemption 2 has quickly proven to be one of the finest games Rockstar has ever released. 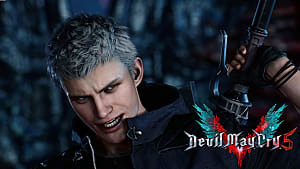 It has a complex story, amazingly realistic gameplay mechanics, excellent writing, and of course, a ton of exciting Easter eggs. 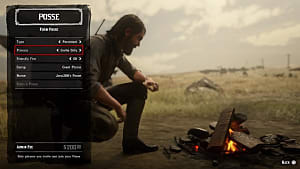 In this guide to RDR 2 Easter eggs, you will not only find references to some of your favorite characters from the first Red Dead Redemption and other popular media, but also a few completely surprising facts from history and beyond. It's going to be a real ride, so unhitch your trusty steed and let's ride into the sunset. 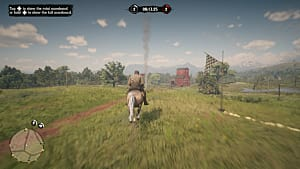 The Red Dead Redemption 2 map is loaded with unique vistas, sprawling forests, and towering mountain ranges. Some are stunning, while others are a tad bit creepy (Stillwater Creek, anyone?). If you travel to Big Valley located in West Elizabeth, you'll find one of the game's more unsettling Easter eggs. Located on Mount Shann, which is one of the most mysterious locations in RDR2, you'll find a creature that cryptozoologists have been chasing for years: Bigfoot. Known for strange signs on the rocks and other unusual stories surrounding it, it's no wonder that a giant Bigfoot skeleton can be found on Mount Shann. 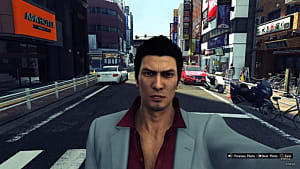 When you approach the skeleton, you will find a short message saying that it might not even be the Bigfoot, but a man with unusually large proportions. 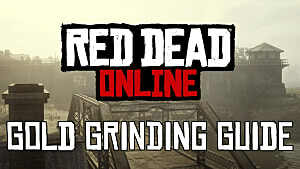 Rockstar is also (in)famous for putting rather scandalous references in their games. One such Easter eggs in Red Dead Redemption 2 comes in the form of the understatedly nefarious Ku Klux Klan. 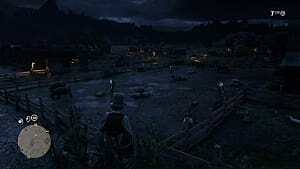 You can witness the meeting by traveling to Hill Haven Ranch at night. The ranch is located east of Scarlett Meadows at Lemoyne region. The best part about this Easter egg is that you can interact with the Klan, killing them all. In the same area as the last Easter egg (Hill Haven Ranch), you can find another creepy event unfolding. This time, however, you'll find a ghost lady haunting the swamps. She appears and disappears randomly, but she can be found mostly at night. So if you want to meet her and hear her story (yep, she speaks), then come to the marsh after sunset. You will hear her talking to either her lover or husband. She just keeps repeating the same phrase: "I always loved you. She never loved you... she never did." That's something right out of a gothic horror novel. If you're a fan of South Park, then you'll know what the mutant creature monster found in Red Dead Redemption 2 refers to. To find it, you first need to travel to the eastern border of New Hanover. Once there, stop at the house across from the Van Horn trading post. Inside the house, you will see a mutant creature chained to the wall. It has the body of a human, the head of the pig, and arms of the bear. This is a slightly darker reference to Manbearpig from South Park's episode 6 of season 10, in which Al Gore tries to warn children about this monster, which is an allegory for a global warming. Now that we've got the creepier Easter eggs out of the way, here's a fun one that's a real precious (ahem) find. Referencing The Lord of the Rings, this Red Dead Redemption Hobbit-hole can be found in Ambarino, northeast of Fort Wallace. Basically, a hole dug in the hillside with a front door and maybe a window or two, this structure would make even Bilbo proud. unfortunately, you can't enter the house through the door or any other opening. 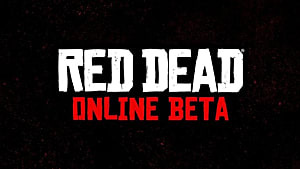 Clearly, Rockstar just dropped this Easter egg in RDR 2 for fun. 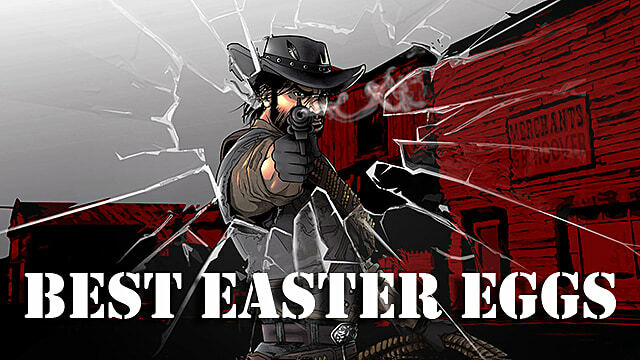 Here's an Easter egg for those who've played and love the first Red Dead Redemption. 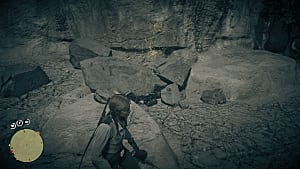 Bonnie MacFarlane was one of the main characters back then, and she's referenced in RDR 2 in this short scene. You can find this Easter egg by traveling to the western border of New Hanover. Locate Flatneck Station in The Heartlands and go south from there until you reach the river. There, you will see a dying, love-sick man who asks you to give a letter to Bonnie MacFarlane. 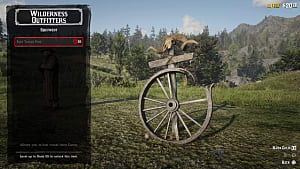 This historical Red Dead Redemption 2 Easter egg can be seen in the northern part of West Elizabeth, west of Little Creek river. When you get there, look up on the hill and you'll find a crashed glider -- one of the very first flying machines created by Jean Marie Le Bris. Unfortunately, most of these experimental flights were completely disastrous, and many men died trying to fly them. This Easter egg shows exactly why these machines were unreliable with their fragile wings and unsafe cabins.